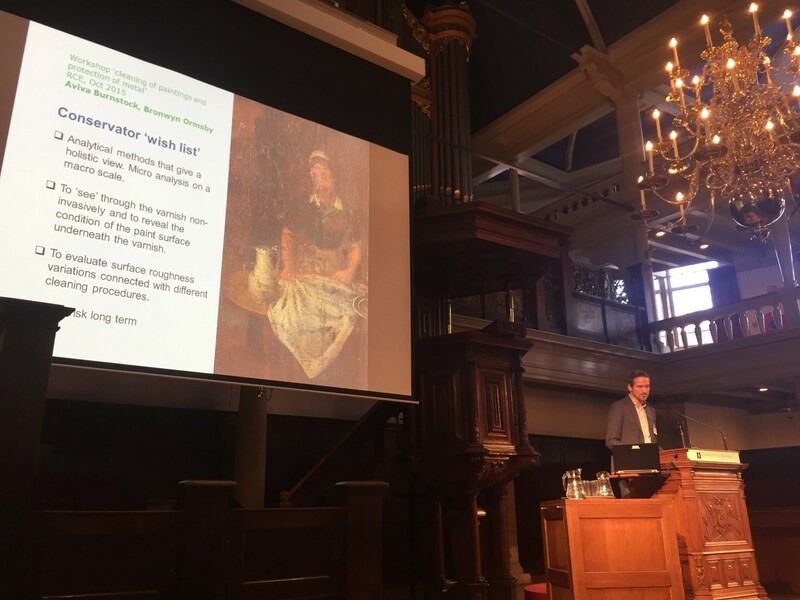 The Cultural Heritage Agency of the Netherlands organised an international two-day conference on new diagnostic strategies for assessing the cleaning in conservation treatments. This conference, held on February 7-8, 2019 in the centre of Amsterdam, was the result of IPERION CH activities investigating diagnostics of cleaning of paintings, the coating of metal and the consolidation of stone, and several case studies, techniques and general strategies were presented. The conference was held under the auspices of, and sponsored by, IPERION CH and was open to everybody working or studying in the field of conservation, restoration, science and conservation science. The Cultural Heritage Agency makes now available all the abstracts of the oral presentations as well as the abstracts of the posters. This document is distributed as a PDF only.